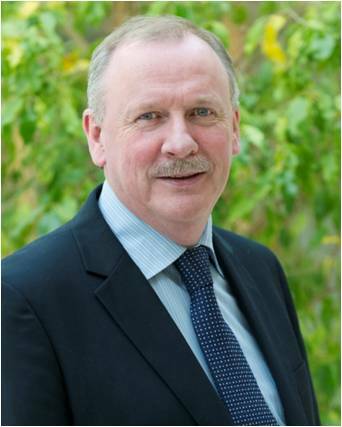 Brendan Dunne has over 30 years experience selling B2B technological solutions in Ireland and overseas. He has worked for indigenous and multinational companies in positions including; Business Development Manager, Key Account Manager and Sales Director. He currently runs his own sales training and consultancy firm Proactive Pipeline. Increase your sales win rate by using a consultative or solution selling methodology, both of which are question based. Find out what questions you should be asking and how those questions should be asked.